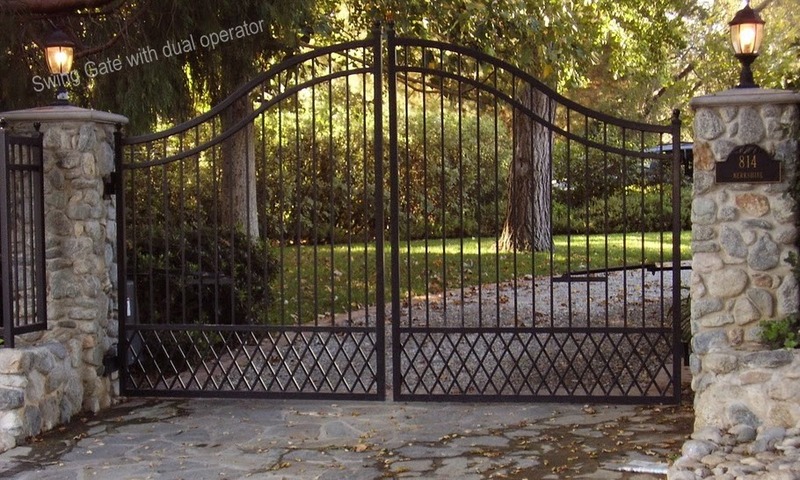 Automatic gates come in several different styles and types. The one thing that makes them all related is the automatic gate opener. 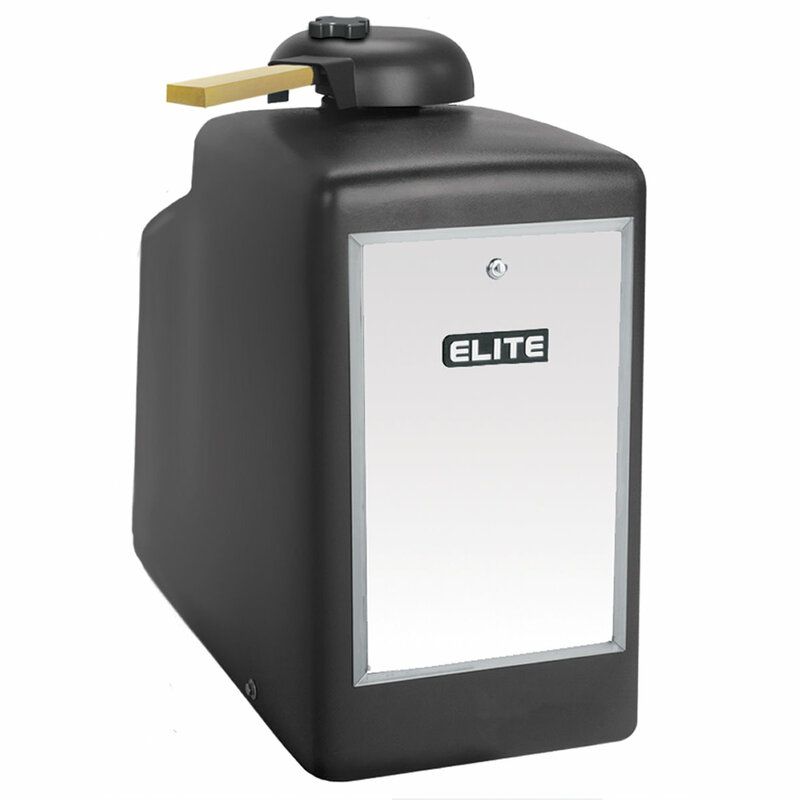 Gate openers are basically electric motors that are connected to an actuating gate arm that will activate the opening or closing of the gate. The gate opener will generally be a driver actuated signal device that directs the swing arm to open the gate or close the gate, depending upon the desire of the operator. 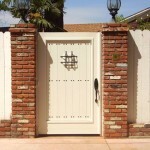 Automatic gates can be fabricated from stainless steel, aluminum, wood, and wrought iron. 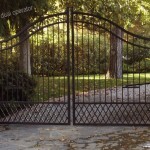 Gates will tend to be sliding gates, single piece swing gates, or two piece swing gates. 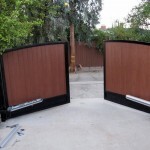 Consideration must be give to the type of material that one will use for the gate as each type of material has certain qualities that must be addressed when deciding on how to hang the gates. On gates that do not open into sensitive or private areas, there are treadle operated signal systems, much like traffic lights which are caused to change via the treadle signal. Careful consideration must be given as to how the automatic gate is going to be installed. 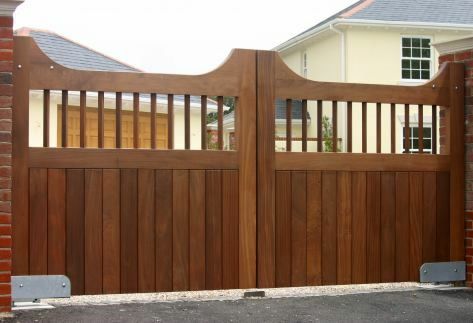 The size and weight of the gate will often determine what installation system will be used. There are chain link materials that can be used for an automatic gate, but special care must be taken when installing this type of gate as the gate’s tensile strength is not as great as the other forms of construction. After a certain amount of use, these chain link gates get a little loose and must be adjusted from time to time. 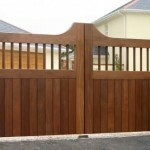 When considering wooden gates care must be give as to how the wood is joined in construction. Nails are not the best way to make a wood gate secure. The better choice for attaching material is drive through screws with a nut on the end. With this type of bolt, one could adjust the tension on the wood from time to time, as needed. The use of washers is also encouraged with any wooden gate operation. 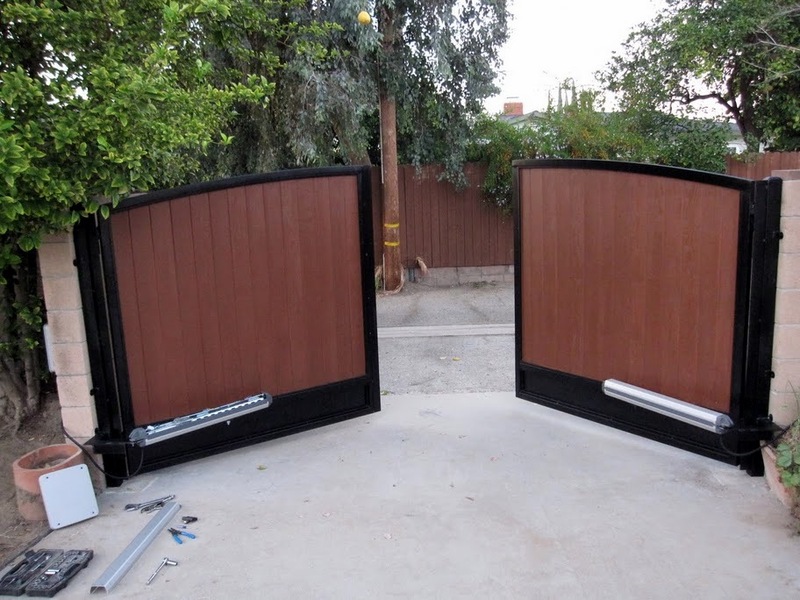 Some of the best professionals in the Los Angeles area are found to be working for Los Angeles Gate Company and Method Door and Gate Company. These wonderful people can address any concern you might have as the owner of the residence. Method gates is licensed, bonded & insured.